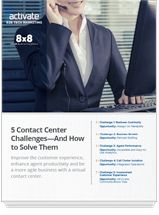 Top 5 Contact Center Challenges | 8x8, Inc. Virtual contact centers can free you from the constraints of on-premises phone systems. 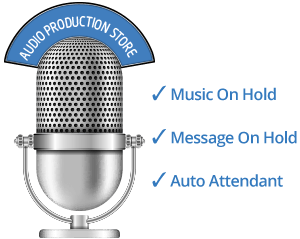 You can grow faster, improve reliability, enhance your customers’ experiences, and make your contact center more flexible and more effective. 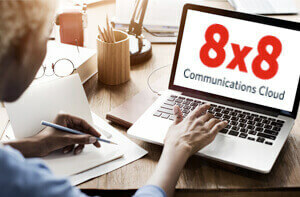 This white paper by Activate and 8x8 shows you how. And it shows how you can meet the challenges your contact center faces—business continuity, growth, agent performance, call center isolation, and inconsistent customer experience—while going beyond to add even more value to your business. Get started today. Download the white paper.